PILATES EXPERIENCE & FITNESS EXPERIENCE. Pilates is a system of exercise named after its founder Joseph Pilates. It is based on the six reigning principles of: Concentration, Control, Centering, Precision, Flow of Movement and Breath. 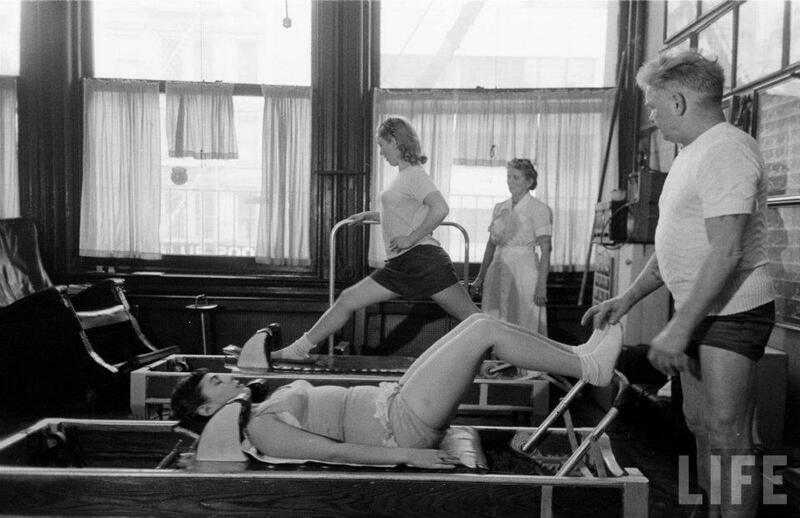 Joseph Pilates understood that the body repairs and strengthens itself through movement. Pilates is a workout that will keep your body strong, flexible and functioning as it ages and enables you to do whatever you enjoy doing for longer. 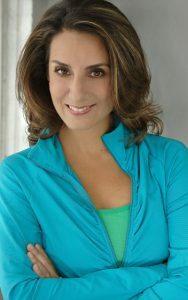 Preeminent New York Pilates teacher Alycea Ungaro, best describes what Pilates is in her Youtube speech entitled “What is Pilates?”. Click in the image of Alycea to hear her presentation. The speech is 4 minutes long, but well worth watching. If you have never taken a Pilates class before or are new to Pilates you will take ‘Initial Consultation’ sessions to begin. These are two private sessions that will be the foundation of your Pilates practice. 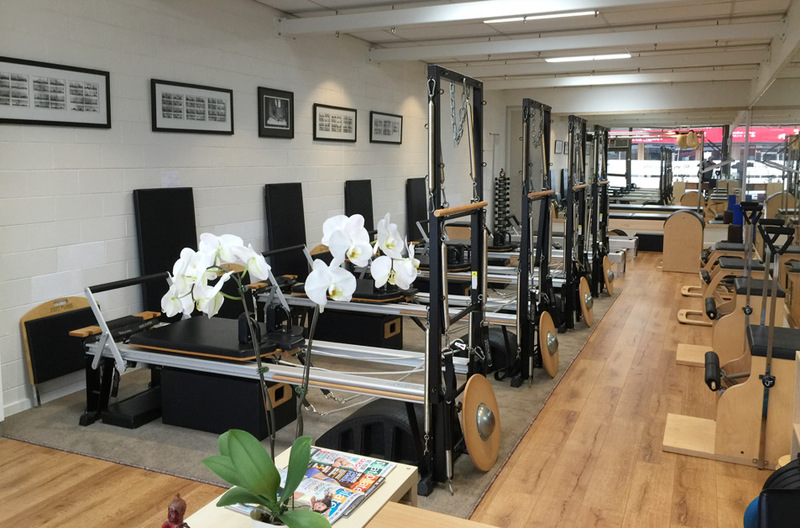 Pilates classes employ the unique Pilates equipment and principles, and we need to show you how it all works! You should wear something you feel comfortable to work out in. Pilates classes can be taken bare foot, wearing socks or purchase grip socks at the studio. For the Pilates Barre classes we recommend bare feet. Find the course that is right for you, ranging from Private, Semi-Private classes and even creating your own personalised class.